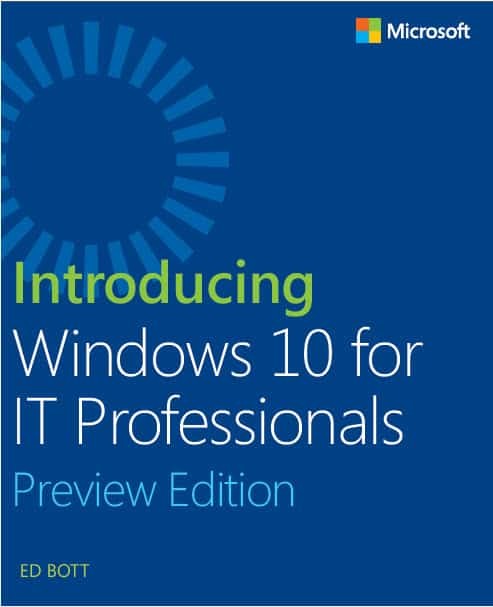 Microsoft has announced the release of their newest free ebook, Introducing Windows 10 for IT Professionals, Preview Edition (ISBN 9780735696969), by Ed Bott. 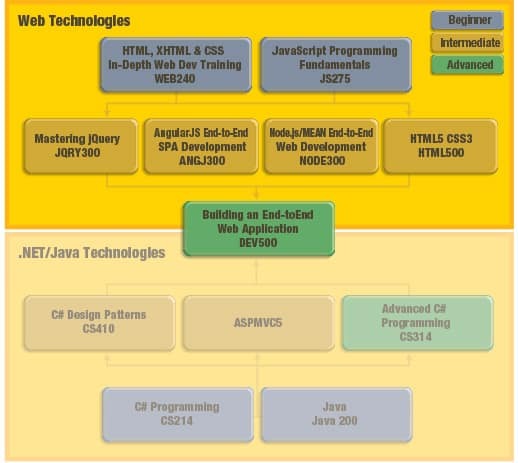 The first requirement is that developers working in Android need to be able to program in Java and use Android app tools such as Eclipse, SDK and Davik code. 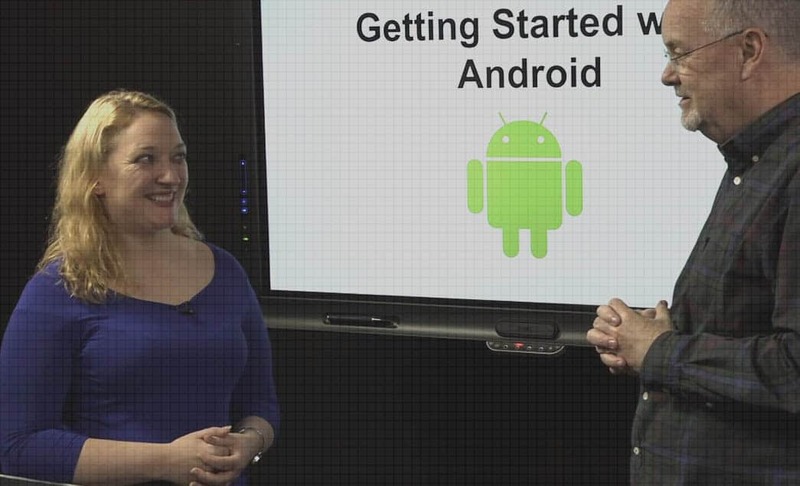 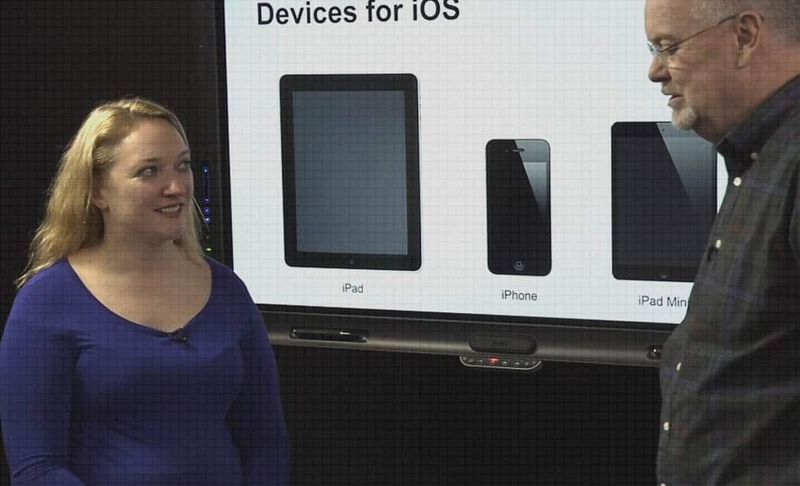 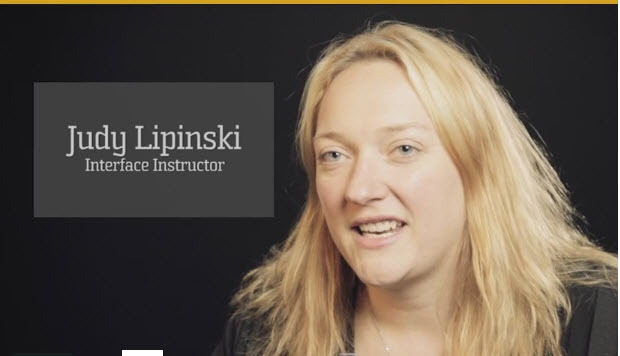 In this Interface Video Blog, Mobile App Development instructor Judy Lipinski discuses what developers will need to know before becoming a developer in iOS.